Sport Facilities in the Los Sauces School, Pontevedra.. The organization offers participants a free shuttle bus. It will depart from the Pontevedra Bus Station every day, 30 minutes before the start of each round. 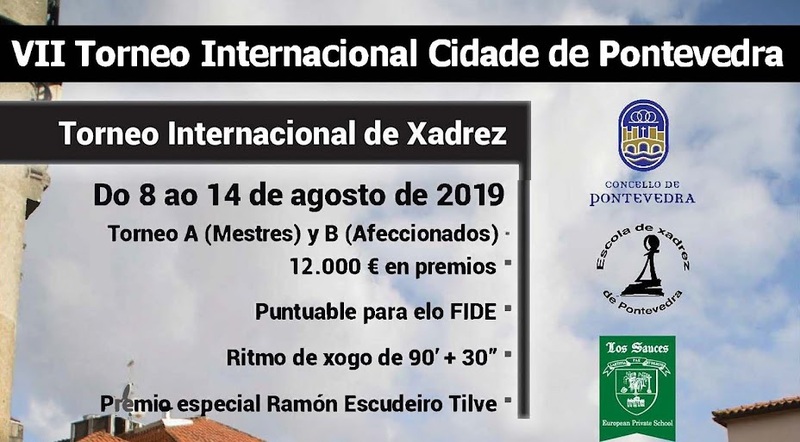 There will be a second stop a few minutes later in the Plaza Galicia (in Pontevedra city centre). On the return journey it will depart from the tournament venue 10 minutes after the end of each round. Car. There is private parking open to participants. The venue has a modern Student Residence. An official tournament of International Chess Federation, valid for ELO FIDE, FEDA and internationals norms (Tournament A). The Tournament will consist of two sections. Open to all players with federative licence in effect and with a FIDE code. Open to all players with federative licence in effect and with FIDE code and ELO FIDE under 2000 in the rating list which it will be published by FIDE on 01/07/2018. For players rated under 2000, it is optional to play in group B; any player can opt to participate in Group A, in the event that all the requirements are met. Swiss System Tournament of 9 rounds. 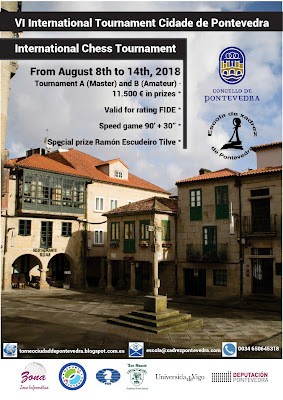 Rate of play: 90 minutes for the game + 30 seconds increments per move from move one..
PONTEVEDRA RULE: out of respect for the spectators and the sponsors of the tournament, players on the top ten boards must play at least 20 moves and their games must not finish in less than an hour. * A player who does not arrive within 45 minutes of the start of the round loses the game. Monday 14th August at 14:15 - closing ceremony and prizegiving. Before the start of the tournament, a maximum of 3 half-point byes may be requested in writing. Byes in rounds 7, 8 and 9 are possible but will receive 0 points. Invited players may not request byes. · System ARPO (Average Recursive Performance of Opponents). · Bucholz removing the two lowest values. During the first round, an Appeals committee will be formed. Any claim must be applied for in writing to the arbiter no later than 30 minutes after the end of the round. By email to escola@xadrezpontevedra.com or call (0034) 650 64 53 18. Players must indicate the name and surnames, DNI or passport number, date of birth, FIDE code and the section in which they wish to participate. If a player does not indicate which section he wishes to enter, the organisation reserves the right to allocate him/her to any group. 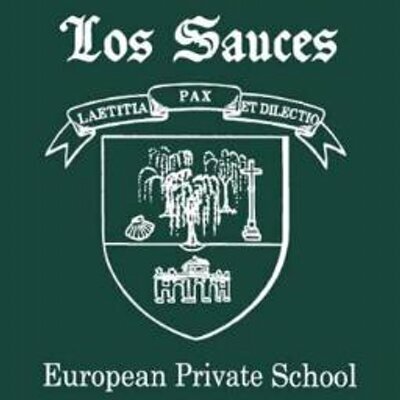 40,00€ U16, Senior (+60) and members of EXP or University of Vigo. Players with a FIDE title of GM, IM or with an ELO rating above 2350 are exempt. Until 14:00h June 8, sending a bank receipt or copy of bank transfer. 25,00€ U16, Senior (+60), members of EXP or University of Vigo. Until 14:00h July 8, sending a bank receipt or copy of bank transfer. 30,00€ U16, Senior (+60), members of EXP or University of Vigo. *All players must be a member of their appropriate national federation before the start of the tournament; otherwise, please contact the organization. All prizes will be subject to current legislation. All players must have a bank account to facilitate the transfer of the relevant prize. Prizes cannot be combined. If a player is eligible for two or more prizes, he or she will receive the one of higher value. If the prizes are of the same value, the one in the higher band in the list will be awarded.  The organisers will designate a jury to select the winning game. Games must be submitted to the tournament direction up to one hour after the end of Round 8. The organization reserves the right not to award the prize, on the basis of the criteria of the designated jury. Delegates of each club and registered players and/or their legal guardian, authorise the tournament organization to share information and use images or the name of the team and their players in communication channels or in advertising and competition reports, if and only if it poses no attacks on their honour or reputation, or against their wishes, and always ensuring that this takes place with the legal safeguards set in the Civil Code, in the Law on Civil Judgments and in the Regulations (EU) 2016/679 of 27th April, concerning the General Data Protection Regulation (GDPR). Images (photographs and/ or video, taken in public places, for example in a tournament) may be used for circulation. These images will be published only and exclusively with the purpose of informing about the activity carried out and their total or partial replication, distribution or transmission are strictly forbidden without prior consent or permission of the ESCOLA XADREZ PONTEVEDRA. 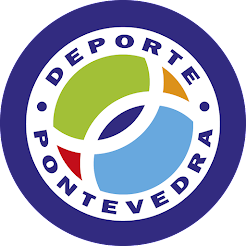 According to the provisions set forth by Regulations (EU) 2016/679 of 27th April, concerning the General Data Protection Regulation (GDPR), I consent that my data be processed by the responsibility of ESCOLA XADREZ PONTEVEDRA in order to participate in the tournament and send me information about its products and services, collected while we have a common interest in this matter. Subjects’ rights: I was informed that I have the right to withdraw consent in any stage and to exercise my rights to access, rectification, cancellation and refusal of my personal details by contacting at ESCOLA XADREZ PONTEVEDRA at the address PLAZA DE CURROS ENRÍQUEZ S/N 36001 PONTEVEDRA or by email toescola@xadrezpontevedra.com . 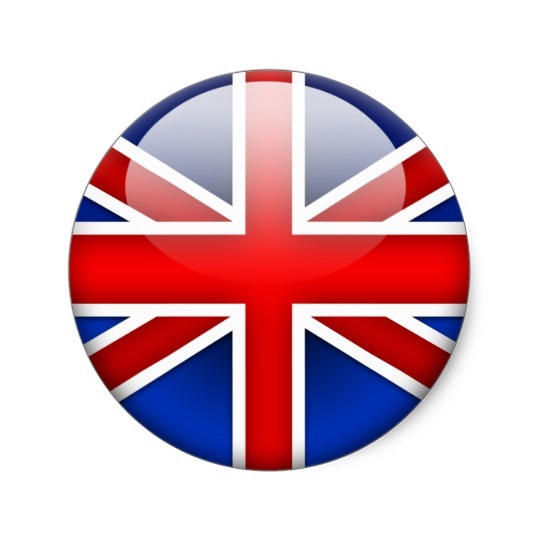 In addition, I have been informed that I may appeal to the competent supervisory authority in www.agpd.es. 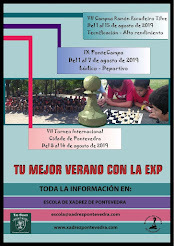 Escola Xadrez Pontevedra 2013. . Tema Fantástico, S.A.. Con la tecnología de Blogger.